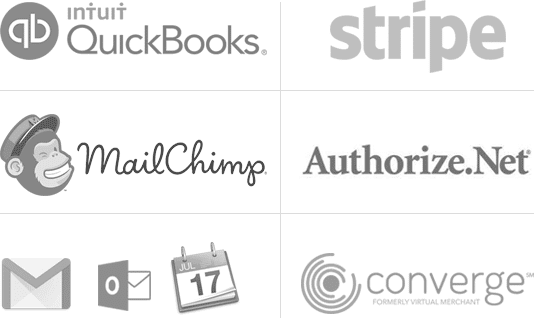 Monitor your mobile workers in real-time and keep your client phone numbers private with Workiz phone masking. Every time you submit a new job, Workiz will issue a temporary phone number for this client, keeping their number private in your account. 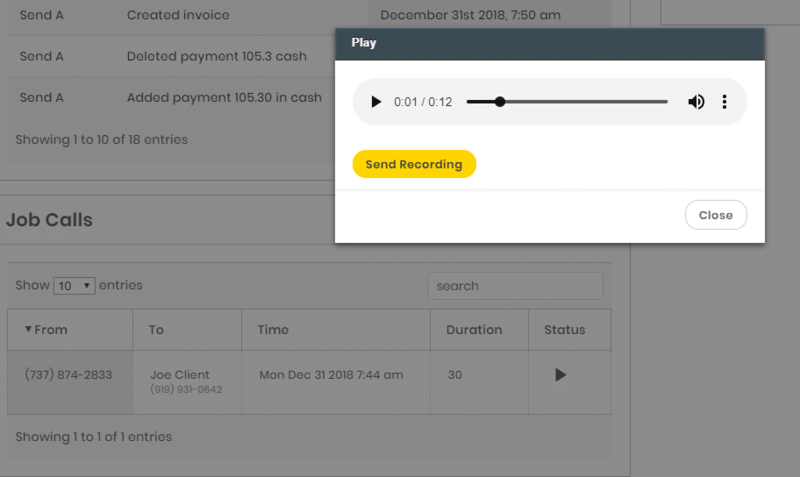 You can also keep track of the client and tech call record, by looking at the client or job. 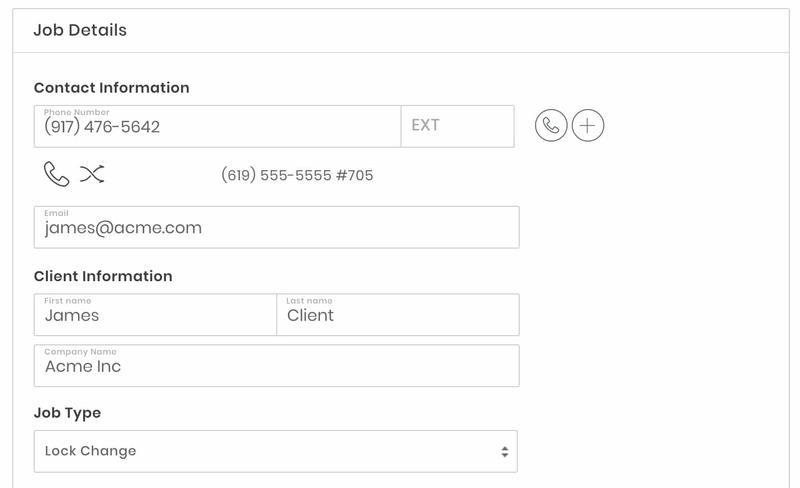 Your tech calls go through Workiz, allowing you to record calls and even set the caller id. In the future when this client needs more work done, he’ll dial your office number, not Joe’s cell phone. Calls are updated instantly, so you can see if techs called the client to let them know they’re on their way to the job. Every job has a list of calls made, ready to play from any device.